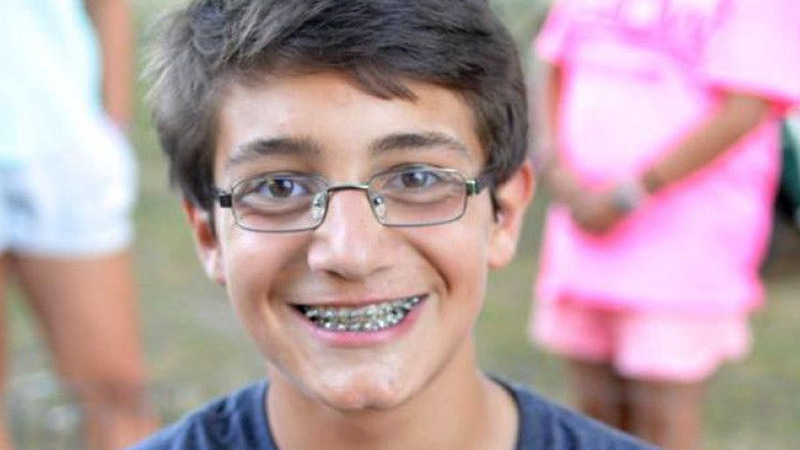 THOMPSON, Connecticut -- A Connecticut preparatory school has hired an attorney to look at its anti-bullying policies following the death of a 15-year-old student. Connor Tronerud died Dec. 4. He lived in Sutton, Massachusetts and was a sophomore at Marianapolis Preparatory School, an independent Catholic school in Thompson. Connor's family has set up a page to raise money for bullying prevention. On it they say Connor was a private person but "struggled with peers invading that privacy in order to provoke a response." The Hartford Courant reports the school sent a letter to parents saying it has hired Hartford attorney Jeffrey Pingpank to investigate and recommend policy changes. Pingpank has already visited the school. The move comes after Worcester County District Attorney Joseph D. Early Jr. announced he is investigating Tronerud's death.